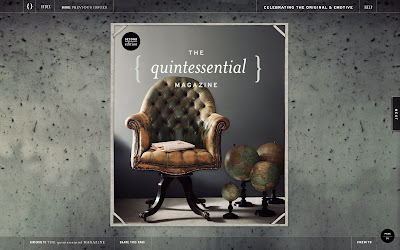 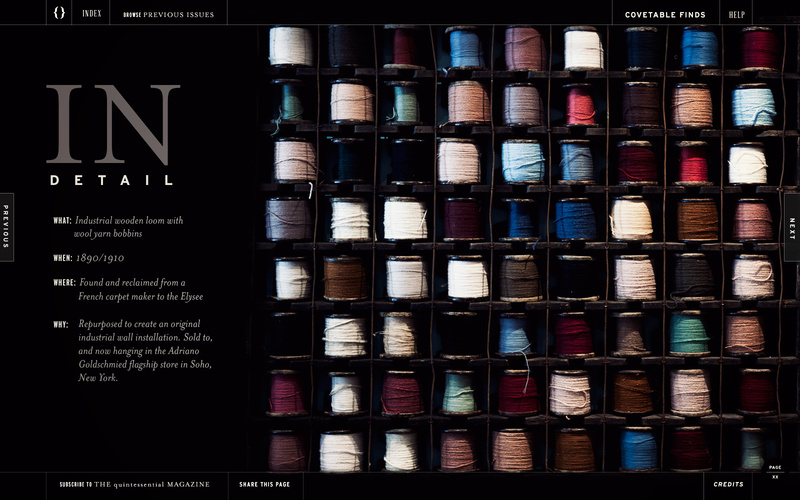 We are very excited by the much anticipated second edition of THE quintessential MAGAZINE. 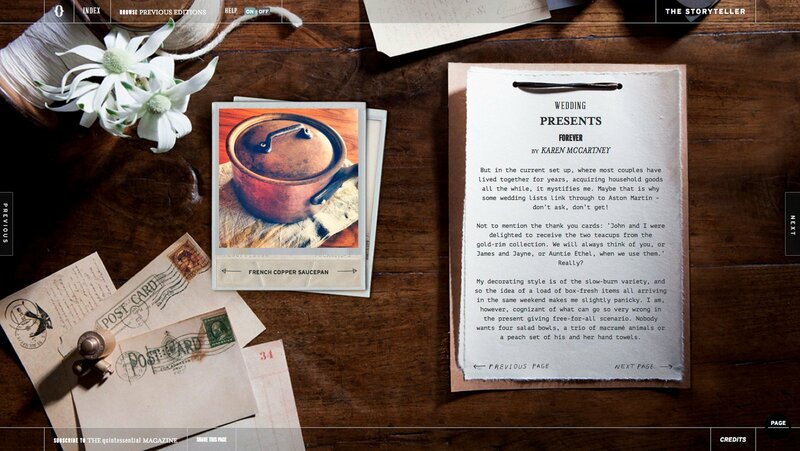 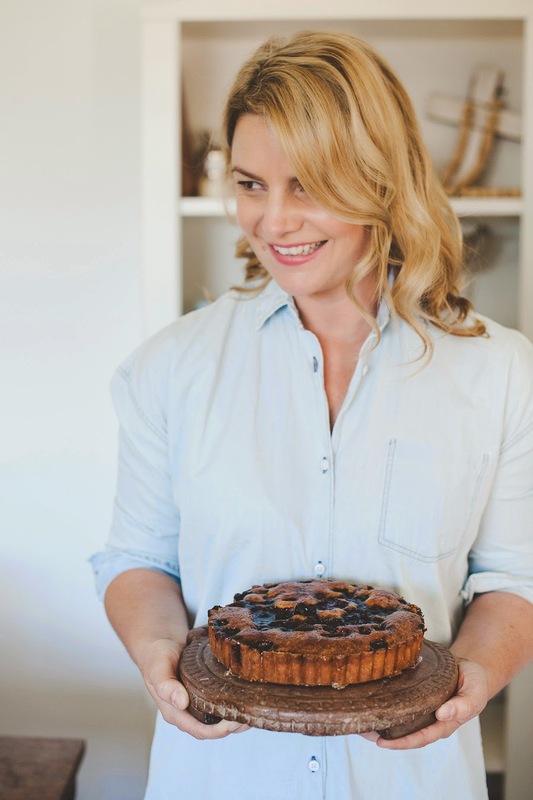 It goes live this Thursday 7th February and eat read love is excited. 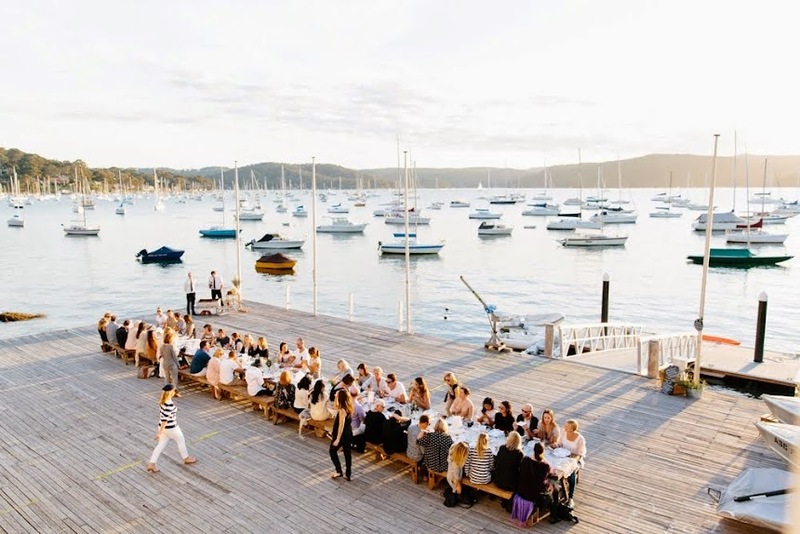 Jam packed with more stories, videos, new writers and photographers working on board including Australia’s uber stylist, Glen Proebstel! 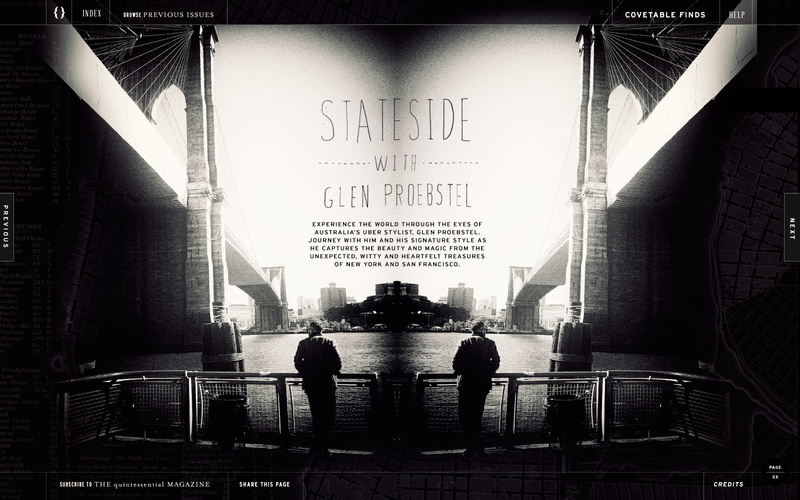 He is reporting in from New York & San Francisco in his regular new feature, ‘Stateside with Glen Proebstel'. 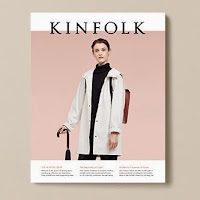 A little birdy told me we might find a fabulous story on the ‘The Personality of a Chair’ looking at the original purpose and life of industrial and vintage chairs and tells their story through beautiful, creative styling and photography. You can review the first edition here http://thequintessentialmagazine.com.au/ while you wait for #2!